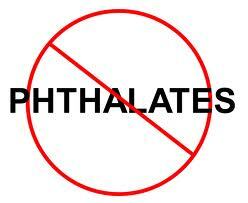 Phthalates? Not in organic hair color. Did you also know that phthalates, chemicals found in common hair styling products, do not have to be listed on hair care ingredient label, leaving it practically impossible for pregnant women to avoid purchasing products that contain them? At Salon Organic, we only use hair care lines that are phthalate-free making our salon a desired location for women at all stages of their pregnancy. 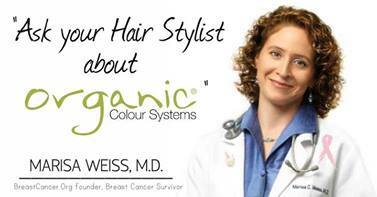 Many women do choose to color their hair the Salon Organic way. However we recommend for each woman, particularly during pregnancy to check with her health care provider before beginning any hair treatment. Click here to read more about hair color during pregnancy. Click here to make an appointment at Salon Organic.